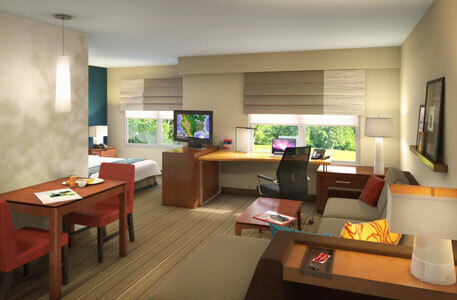 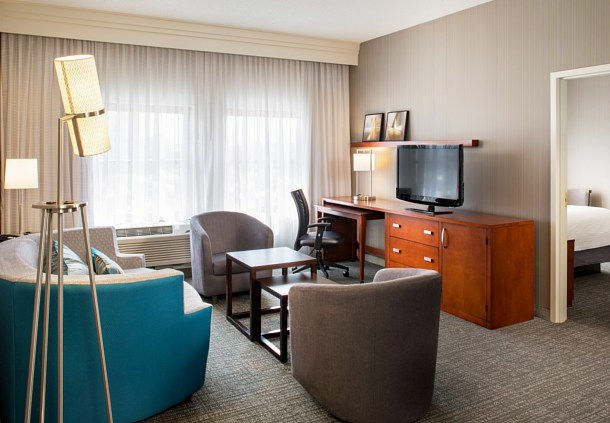 A portfolio of Marriott CFRST Hotel renovations. 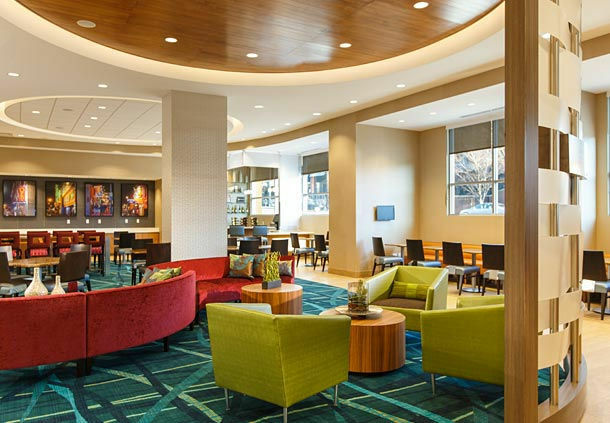 Becker & Frondorf was engaged to project manage a portfolio of Marriott CFRST hotel renovations. 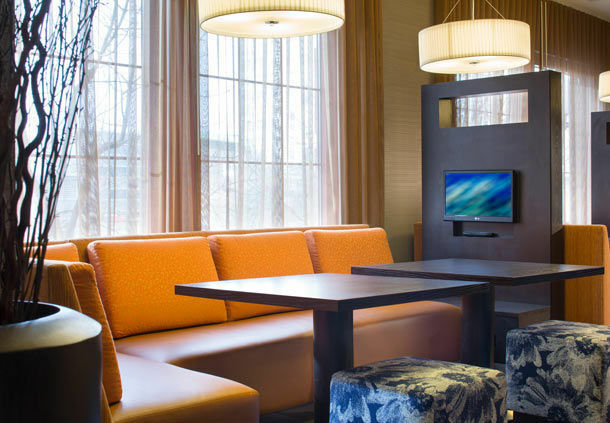 Each of the Marriott CFRST hotels has distinctive design and furnishings requirements catered to appeal to their specific markets. 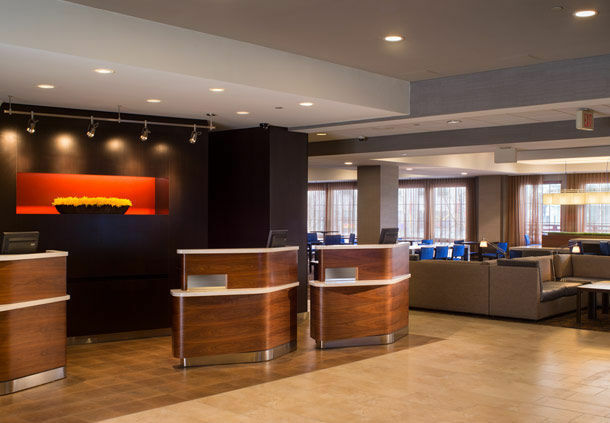 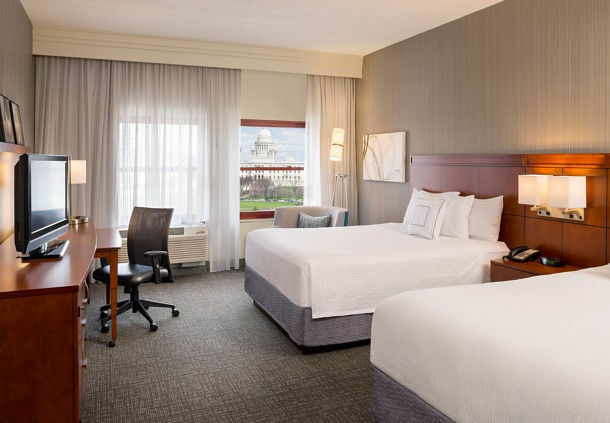 Becker & Frondorf’s history of working with owners to upgrade their CFRST hotels ensures that owners have an advocate who understands the high standards and design requirements of Marriott CFRST hotels. 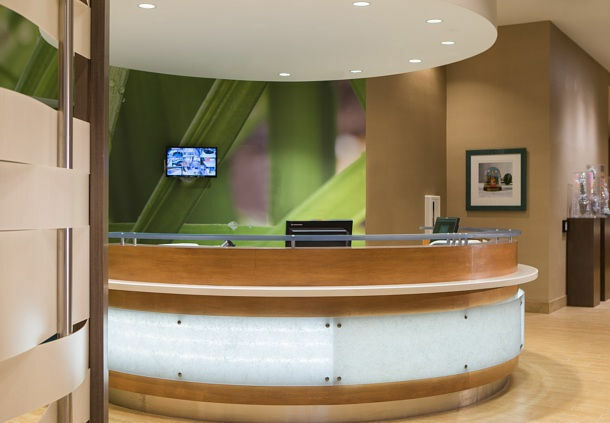 When AR Global decided to move forward and update their facilities with the latest Marriott design and decor packages, they hired Becker & Frondorf to oversee the process at 11 properties simultaneously.